Tip of the Mitt Watershed Council works to maintain the environmental integrity, economy, and aesthetic values of lakes, streams, wetlands, and groundwater in Northern Michigan, as well as statewide and throughout the Great Lakes Basin. We accomplish our goals through sound science, respected advocacy, innovative education, and restoration projects. The funds raised in this challenge will go towards the Watershed Council’s youth education programs as well as environmental protection efforts. Your support is crucial to us and we’re thankful for the opportunity to increase your support through the Patagonia x MooseJaw Charity Challenge. 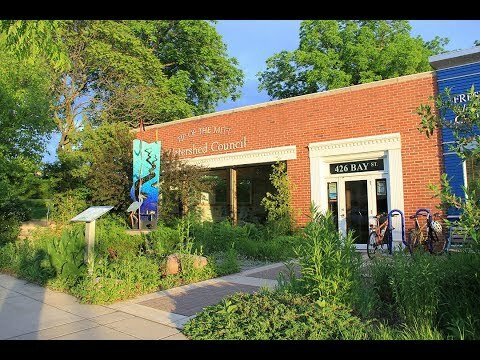 To learn more about Tip of the Mitt Watershed Council and our many programs and accomplishments, please visit www.watershedcouncil.org.